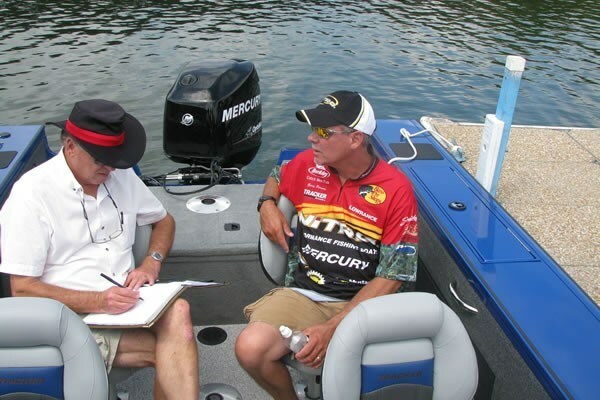 At its recent 2011 model introduction held at Big Cedar Resort on Table Rock Lake, Missouri, Tracker Marine Group, which specializes in inland fishing rigs to suit almost every purpose and budget, brought along nine professional anglers to help showcase its line-up and to answer the multitudes of questions asked by dealers and media trying to better understand the world of fishing. Boatdealers.ca was fortunate to spend some delightful and highly informative and revealing time with Gary Parsons, not only because he has been on the pro fishing tournament series probably longer than any current pro, a total of twenty-five years, but also because he lives on Lake Superior in Glidden, Wisconsin and specializes primarily in northern tournaments most appropriate to Canadian fishermen - those in Michigan, Minnesota, Montana, and New York. He also specializes in walleye (pickerel) tournaments. Because of this, he has an enormous amount of experience in similar water and weather conditions that we in Canada experience. 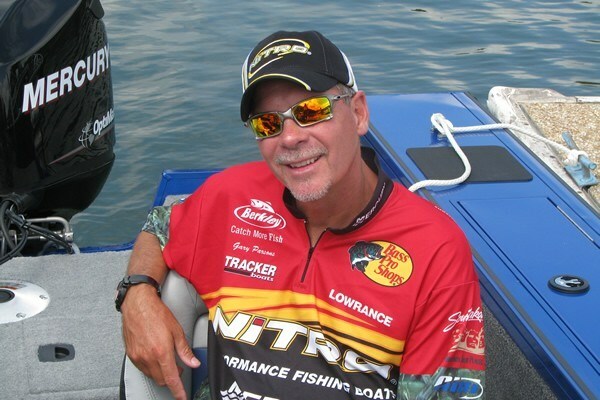 Gary’s credentials include being a host of the television fishing show, “The Next Bite,” seen on the Versus network in the US and on the WFN network in Canada. He is also most personable, patient, and helpful and was totally congenial in helping Boatdealers.ca to better understand what makes a great big-water fishing boat. When Tracker set out to re-design its V-18 Targa for 2011, they asked Gary to use his wealth of experience to help them design a better boat.